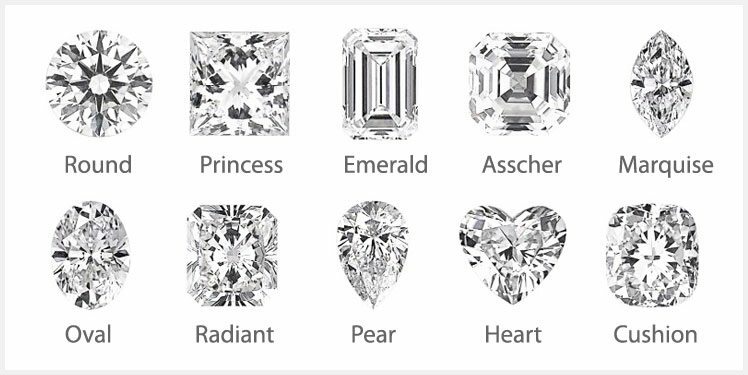 Since ancient Greece, diamonds and diamond jewellery have been the traditional symbol of love, and the ancients believed they were hardened dew drops, splinters from the stars or crystallised lightning. 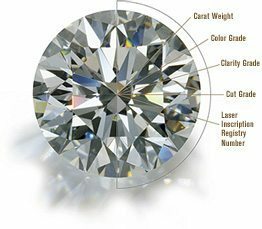 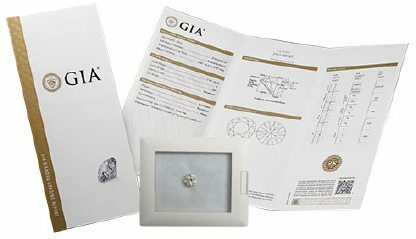 Today, the gem-grade diamonds are used to make fine jewellery and engagement rings. 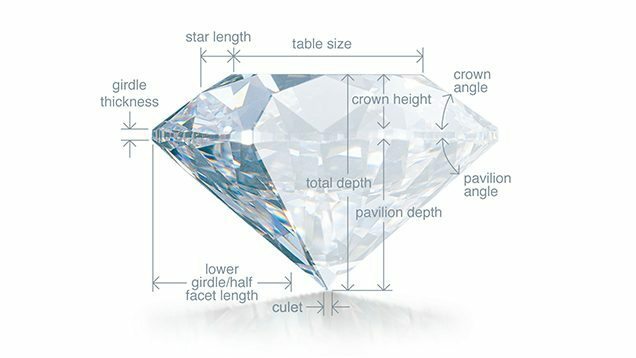 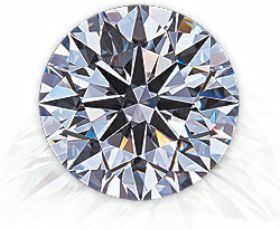 Diamond is the hardest substance known to man, is made of a crystallised carbon which has unique light reflecting abilities.